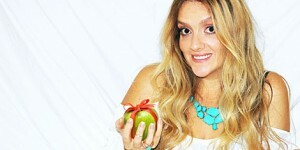 Are you ready to try a new healthy juicy lifestyle? Finally! But of course buying a home juicer isn’t as easy as it may sound at first. There are so many juicers to choose from and once you see a few of them they all start to look the same. There are two different types of juicers. One is called Masticating and the other is called Centrifugal. There are also juicers that have do a mixture of both. Both centrifugal and masticating have their own unique pros and cons but generally masticating juicers tend to be quieter than centrifugal juicers, while centrifugal normally work a lot faster. It’s important to consider what kind of vegetables and fruits you will be juicing. This is because some fruits and vegetables won’t produce enough juice when compared to others. 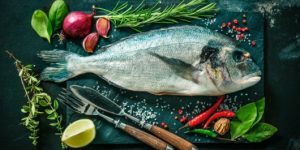 If you are planning on doing a lot of leafy vegetables such as spinach, kale or wheat grass, a masticating juicer normally will produce a lot more juice without having to use a lot of the vegetable. However, if you are planning to add a lot of different varieties of fruits and vegetables, a centrifugal juicer will produce for a more evenly blend. Another important thing to consider is clean up. Juicers require cleaning just like any other kitchen appliance. However, some juicers are much harder to clean than others. Centrifugal juicers normally require more thorough cleaning when compared to masticating juicers. Masticating juicers normally just require removal of the veggies’ remnants and good rinse. Lastly, consider your price point. Just because a juicer cost a lot of money doesn’t mean it’s going to fit all your requirements. Consider what you are hoping to make and how often you are really planning on using it. Better at extracting juice than centrifugal juicers. Higher juice yield. Very good at juicing leafy green vegetables. Higher nutritional value due to slow speed mastication. 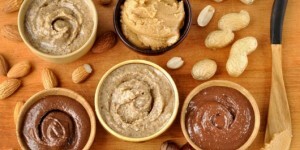 Can be used for other tasks (coffee grinding, herb mincing, baby food preparation, etc). Less noisy. Due to the slow grinding motors, the noise level is very low. Longer shelf life. 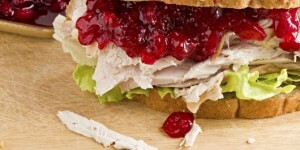 Because there is no oxidation, juice can be kept for more than 72 hours. Slow. Takes longer to juice than centrifugal juicers. More expensive. Prices can be much higher than centrifugal juicers. Needs more effort. Fruit and vegetables must be chopped into smaller manageable chunks before juicing. More bulky. Their larger lie flat design occupies more counter space. Handles large fruit chunks easily. Compact vertical design takes less counter space. 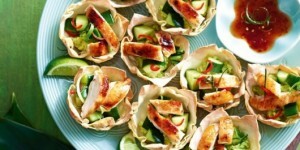 Excellent for busy, large families, or even events or parties. Bad with leafy greens and wheat grass. Extracts less juice than masticating juicers. Less nutritional value. High speed and speed affects the quality of the juice. Higher noise level. The high speed motor results in more noise. Shorter juice lifespan. Juice from centrifugal machines cannot be kept for long. 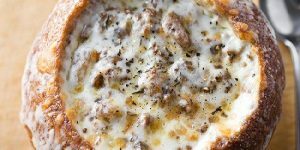 Needs to be consumed immediately. 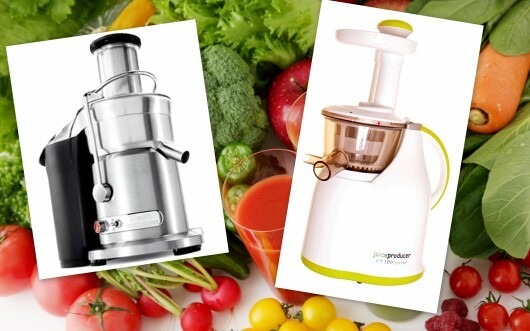 There are a wide number of juicers on the market so we’ll help you to find the perfect one for you. 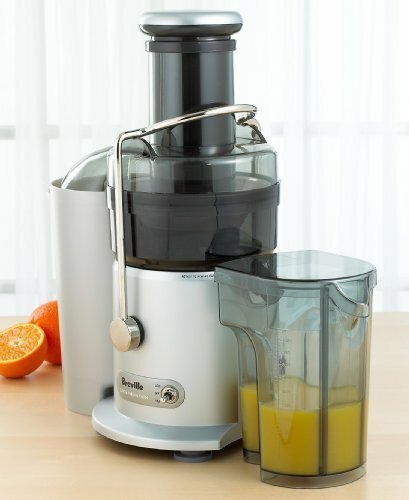 The Cuisinart CJ3-1000 5 Speed Juice Extractor makes it easy for consumers to take their juicing life to a serious level, while still giving you money saving features. It’s a completely hands free juicer that provides an easy to use system with highly advanced features. It has a wide number of advance features that make it one of the most high quality juices you can find on the market today. Compact size: approximately 15-2/5 by 11-4/5 by 19 inches. 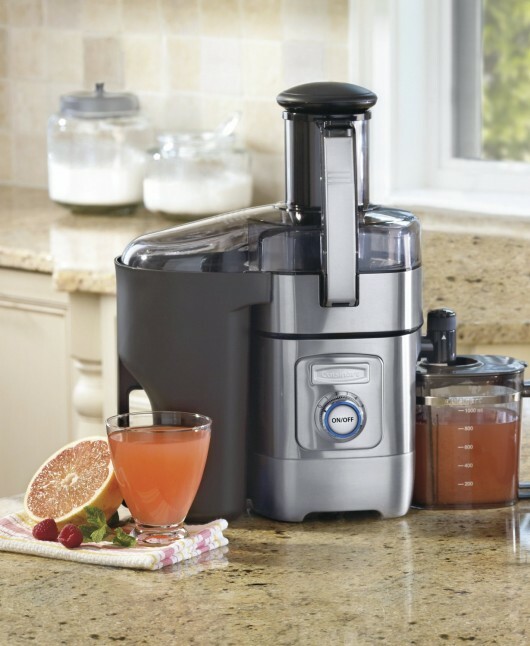 Juicing with the Cuisinart CJ3-1000 5 Speed Juice Extractor is easy, effortless and quick. With the Jack Lalanne PJP Power Juicer Pro Stainless-Steel Electric Juicer it’s no longer a massive challenge to create delicious and healthy juices right in the comfort of your home. There are a wide range of juicers on the market and it seems that every summer another model comes out and tries to change the art of juicing completely. While the Jack Lalanne PJP Power Juicer Pro Stainless-Steel Electric Juicer has only been around for less then 5 years, this advanced juicer has been making heads turn since it came onto the market. 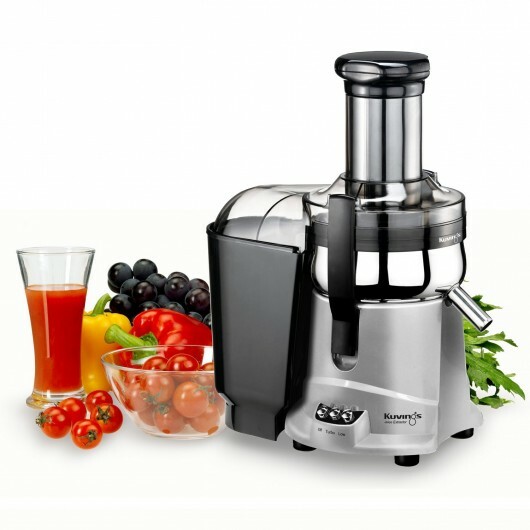 This electric juicer combines three well known features into one useful machine: juicer, blender and a food processor. The Jack Lalanne PJP Power Juicer Pro Stainless-Steel Electric Juicer measures approximately18 by 12 by 17 inches and weights 15 pounds and is made for the beginner and the experienced juicer. An extra large round chute that allows you to fit large chunks of vegetables and whole fruits into the juicer without having to worry about it. It has a stainless-steel blade that is equipped with the ability to juice anything down effortlessly within minutes. 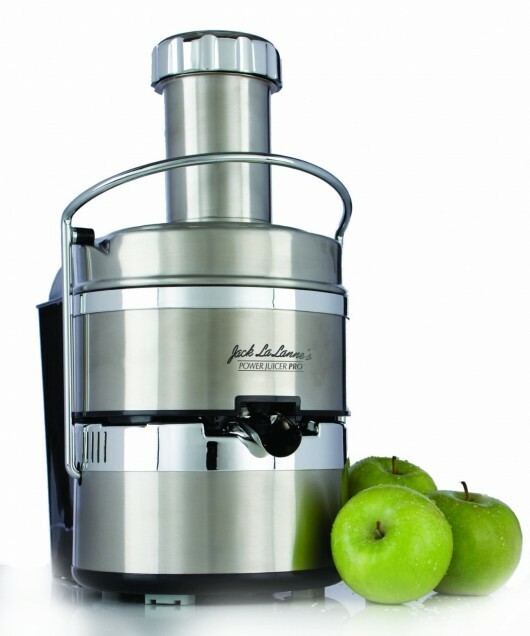 When it comes to juicing, the Jack Lalanne PJP Power Juicer Pro Stainless-Steel Electric Juicer makes it quick and simple because of it’s unique design, advanced features and quiet motor. Have the juicer, a blender and a food processor in one. The Breville JE98XL Juice Fountain Plus 850-Watt Juicing Machine makes it simple for you to juice daily to promote a completely healthy and vitamin enriched lifestyle. Beginner juicers will love the ease of use and advanced juicers will enjoy the many extra and advanced features that can’t be find in many other juicers offered in local stores and on the internet. The best feature of the Breville JE98XL Juice Fountain Plus 850-Watt Juicing Machine is it’s dual speed motor that has low and high settings. This allows you to use low speed for softer fruits and leafy green vegetables such as melons and kale or wheat grass. It’s powerful stainless-steel cutting disc makes juicing apples and harder vegetables like beets quickly and nearly effortlessly. This juicer includes an overload protection LED. This feature will come on any time you make the mistake of adding too many items it at one time. 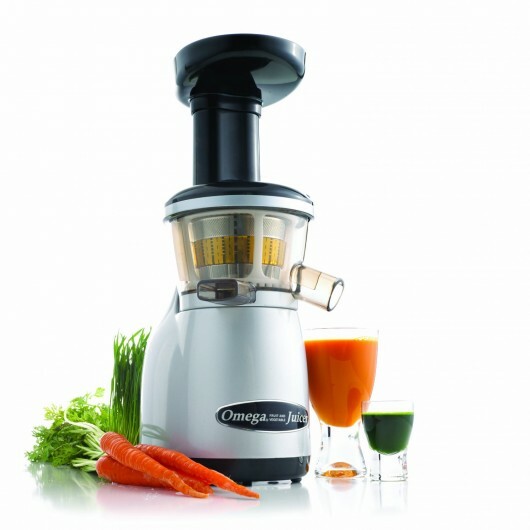 This prevents from damaging the blade and promotes a much longer life time for the juicer. When it comes to kitchen juicing tools, Kuvings has always been considered the number one making of high quality and quiet juicers that deliver experienced juicers with every thing they require in their juicing needs plus so much more. While the Kuvings NJ-9500U Centrifugal Juice Extractor is powerful it’s size is small and compact which makes it easy for use in a small apartment. It is 6.5 inches wide by 9.6 inches deep and is 17.1 inches high and weighs only 8 pounds. Just because this juicer is small it really packs a punch in the many juice making features. Unlike many juicers that require cleaning after a few cups, you can juice for a party and not have to clean until your juice is finished! Many of the parts are dishwasher safe which makes cleaning even quicker. Plus a very durable cleaning brush is including with the Kuvings NJ-9500U Centrifugal Juice Extractor to make cleaning those tough areas much easier. The Omega VRT350 Heavy Duty Dual-Stage Vertical Single Auger Low Speed Juicer is the envy of all other juicers. It’s the juicer that other juices wish they could be. You honestly get what you pay for when it comes to using an Omega juicer. The main feature of The Omega VRT350 is the Low Speed Technology System. What makes this method so unique is that slow juice extraction produced a juice with the maximum amount of vitamins, nutrients and a better taste without having to use much items. The Omega VRT350 Heavy Duty Dual-Stage Vertical Single Auger Low Speed Juicer is considered heavy duty because it can handle long juicing and produce a large amount of juice in a short little time without the need for cleaning. This Juicer is 14inches wide by 12 inches deep by 12 inches high and weights 20 pounds. It’s large size gives it the ability to juice and keep juicer working for hours. The dual stage juicing system the juicer provides using with 10 to 20% more juice than a normal juicer. It is considered one of the most quiet juicers on the market currently. If you are searching for a truly one of a kind juicer – Omega VRT350 Heavy Duty Dual-Stage Vertical Single Auger Low Speed Juicer can be the one you need. It’s one of a kind juicer that truly delivers the best quality juice you can make directly from your home.